Radio 123 started a duo comprised of Nyameko ´Sipho´ Nkondlwane & Simangaliso Mfula; both well versed musicians with extensive live performance experience in the South African music-scene. 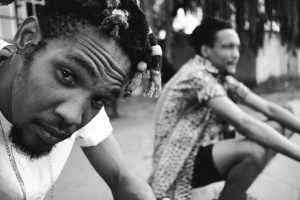 The two got their start in 2007 as part of the township ensemble Impande Core, a band known for their complex chord progressions and lyrical influence on kasi slang. In 2015 lead vocalist Simangaliso and trumpeter Nyameko left the collective to create a more progressive sound as Radio 123. In 2017 they grew to four-piece band with Lunga Majaja on drums and Sbusiso Ndlangisa on bass. The sound they would develop is the funk infused “Mandela Pop” which they describe as a sound that reflects the rainbow spectrum that South Africa has become. This new sound sees Radio 123telling township stories in the many dialects that Smanga hops and skits through; sometimes rapping, most times singing, switching between the two with the ease of a seasoned entertainer. Radio 123’s objective is to share and preserve stories of everyday people through music. 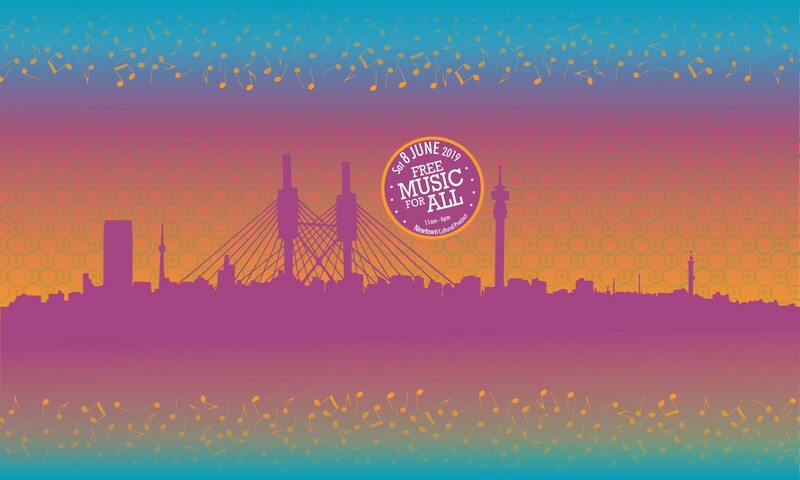 And so far they’ve done that on stages that include Africa’s biggest hip hop festival Back to the City, YFM Rewired, Live in Colour, Africa’s biggest alternative music festival Oppikoppi, the first edition of Afropunk Festival Johannesburg and Primavera Pro (Barcelona, Spain). A holistic understanding of music has allowed the band to collaborate with a variety of musicians including progressive electronic producers Dejot (Daniel Jakob – Mouthwatering Records, Switzerland) and TRST the DJ (Tshepang Ramoba – BLK JKS drummer), as well as the already legendary live jam in Soweto with UK hip-hop turntablist DJ Yoda. In February 2018, Radio 123 released on POST POST Music their debut EP, Manga Manga. Produced by Tshepang Ramoba, the 4-track EP contains hit single and video Thando, included in the sound track of motion picture Love by Chance.